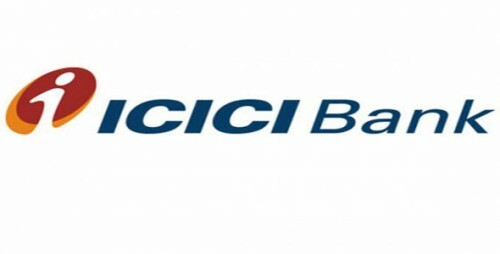 ICICI is a big private sector bank offering a wide range of financial products and services and has a reputation at par with one of the best nationalized banks in India. Under Sukanya Samriddhi Yojana of Government of India, ICICI bank is one of the financial institutions which are offering Sukanya Samriddhi Account as its services. Note :- ICICI banks have still not started opening SSA. This is just an information page that says that these will be the steps when bank will start its SSA operations. : Thanks Pretty Aggarwal for correcting us. The preferred permissible mode of deposit would be cash. However, we are yet to know whether ICICI would allow cheque/DD or any other mode as the deposit. You can surely check with the concerned official at your local branch. There can be a maximum of 3 depositor of the account, the names of whom should be mentioned on the account opening form. Who needs to be present at the bank for opening of account? Although the girl child is not required to be present at the bank, the legal guardian or the parent who would be operating the account need to be present for opening of the account and verification purposes. How to get the account opening form for SSA? The account opening form for SSA is common for all the post offices and banks. You can download it from a number of websites, including ours and take a print out of it. You may also get a hard copy of the form by visiting the branch in person. Sukanya Samriddhi Account is being opened under Sukanya Samriddhi Yojana in accordance with ‘Beti Bacha Beti Padhao’ Abhiyan. The scheme specifically aims at securing the future of girl child in India and ensures that a girl child should no more be a financial burden on parents.